What would you do if your phone or other device’s battery is draining? You will obviously plug it into a power source. Right? What if you realize that your phone won't charge? 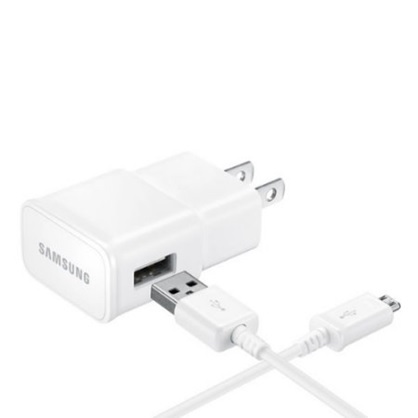 My phone won't charge and Samsung tablet won't charge is a common problem. Android devices are very prone to this problem and hence Android device owners complain frequently that my phone won't charge even when it is plugged into a power source properly. 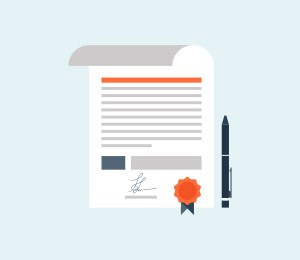 The reason behind phone won't charge or Samsung tablet won't charge are not very complicated and therefore, can be dealt with by you sitting at home. Charging problem can occur due to a temporary software crash. It is also possible that a corrupted device cache may be causing such a glitch. Another reason for phones not to charge normally or charge slowly is an inappropriate power source or defective charging cable and adapter. All these and many more problems will be cured in the 10 solutions to fix my phone won't charge error. So if you're still thinking about why won't my phone charge, read on to find out solutions to fix my phone won't charge problem. While you are upset over ‘why my phone won't charge?’, would you mind us helping you around? 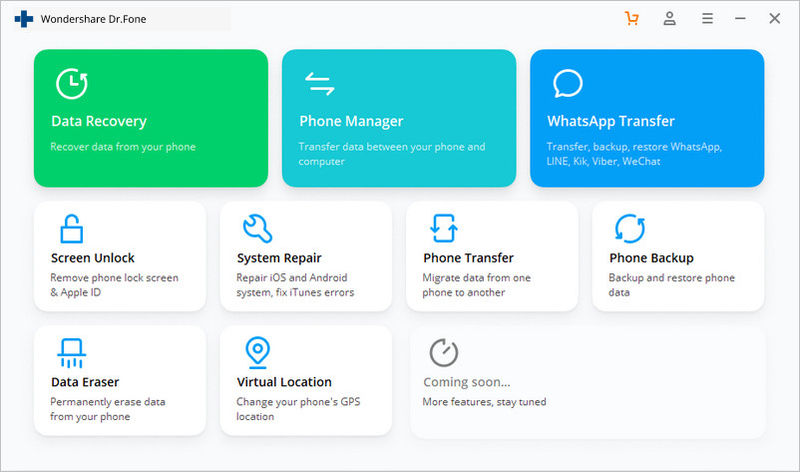 Well, we have got dr.fone – Repair (Android) at your fingertips to get rid of this annoying phone won't charge issue (caused by system corruption). Whether the device froze or became unresponsive, bricked or got stuck on Samsung logo/blue screen of death or apps started crashing. It can fix every Android system problem. 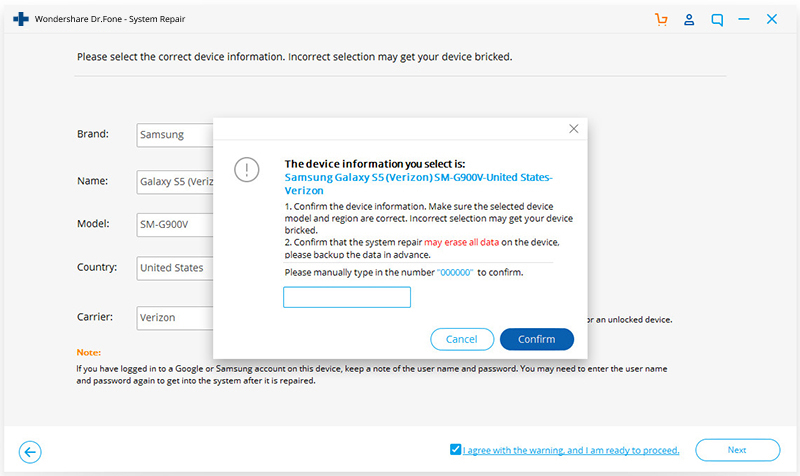 As it supports all latest Samsung devices, it can even easily fix Samsung tablet won't charge issue. With a single click you can fix your entire Android system issues. 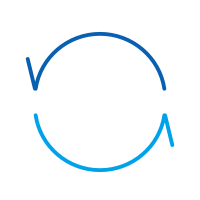 The very first tool available in the market for Android system repair. 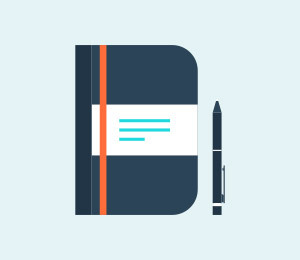 Without any technical knowledge, one can use this software. 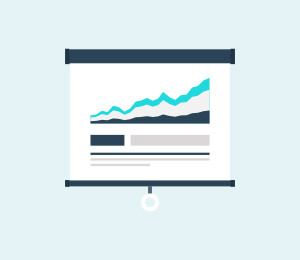 This tool is intuitive with high success rate. Note: When you are stressed over ‘why won't my phone charge’, we are ready to eliminate the tension and make things easier for you. 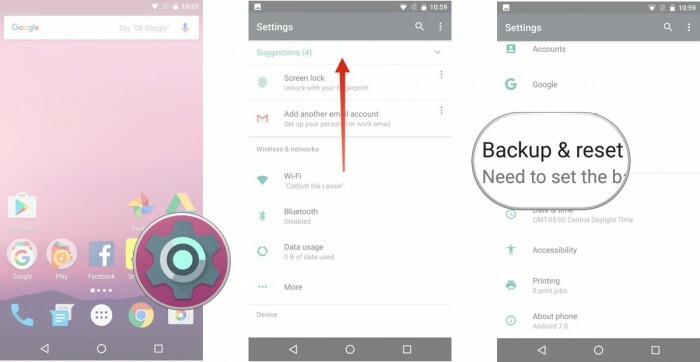 But, before you start fixing the phone won't charge problem, make sure to back up the Android device. This fixing process might wipe out all the device data. Step 1: Install and then run dr.fone – Repair (Android), the ultimate Android repair software on your PC. 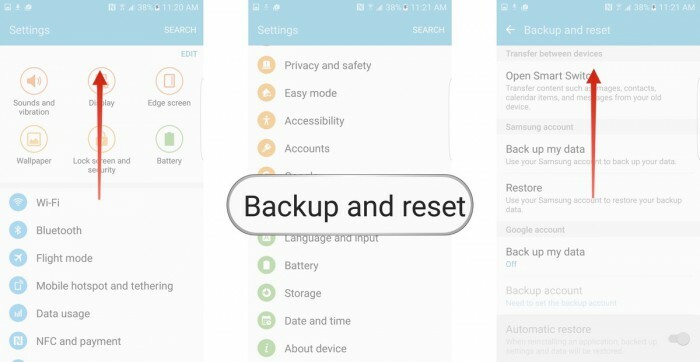 Hit the ‘Repair’ tab followed by connecting your Android device. Step 2: Tap on the ‘Android Repair’ option and then click ‘Start’ for moving ahead. 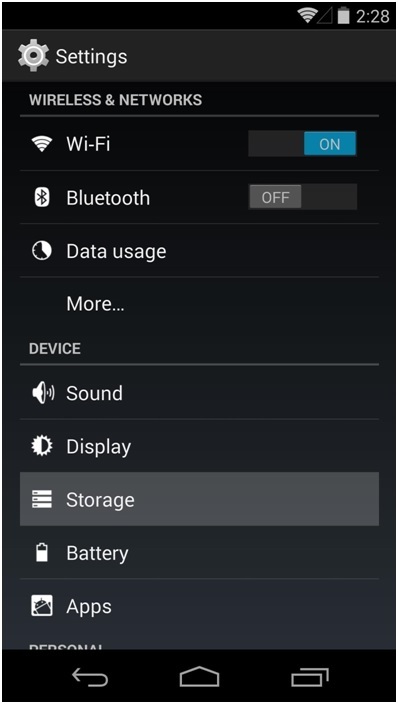 Step 3: Mention the detailed information about your Android device under the device information section. Press ‘Next’ then on. Step 4: Type ‘000000’ as confirmation and then go ahead. With a ‘Home’ button device, switch off it before holding down the set of keys including ‘Power’, ‘Volume Down’ and ‘Home’ key for 5-10 seconds. Let them go and hit the ‘Volume Up’ key for entering ‘Download’ mode. 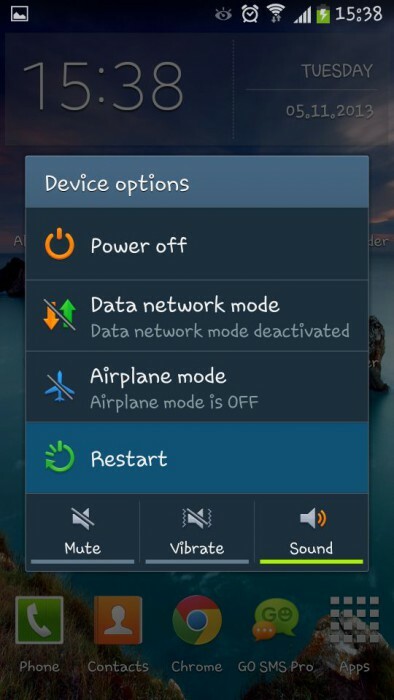 If ‘Home’ button is not there, you got to turn down the device and altogether hold down the ‘Volume Down’, ‘Bixby’ and ‘Power’ keys between 5-10 seconds. Soon after you release the keys, tap the ‘Volume Up’ button for entering ‘Download’ mode. 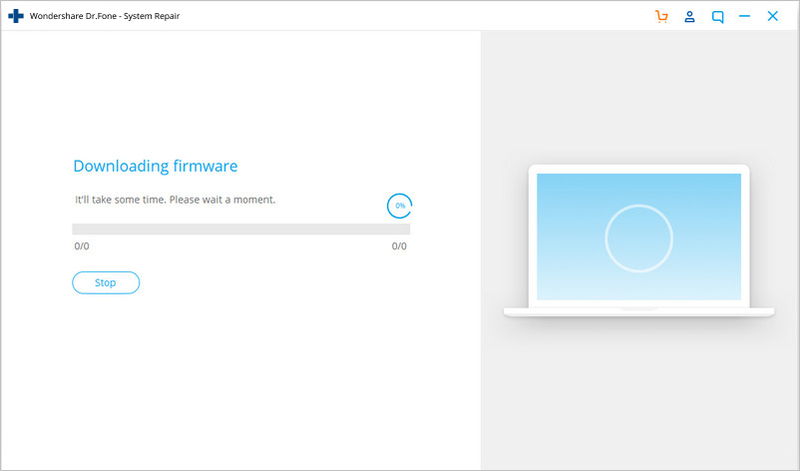 Step 2: Click ‘Next’ to start downloading the Android firmware. 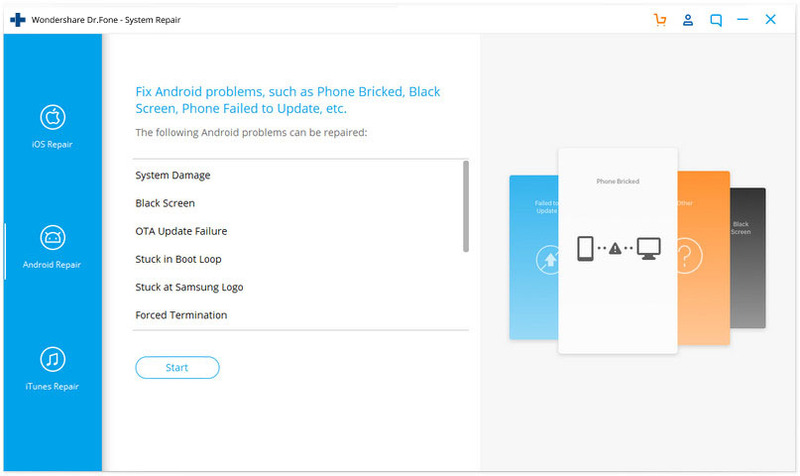 Step 3: Now, dr.fone –Repair (Android) would verify the firmware and then start repairing the Android system on its own. It will ultimately fix your ‘why won't my phone charge’ trouble. Charging cables fray or become defunct after prolonged usage. 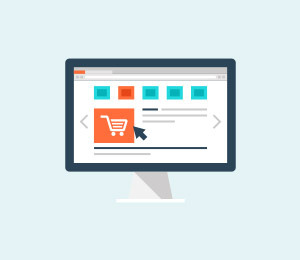 Therefore, it is advised to always use the device’s original charging cable or purchase a good quality charging cord which doesn't damage your device or your adapter. 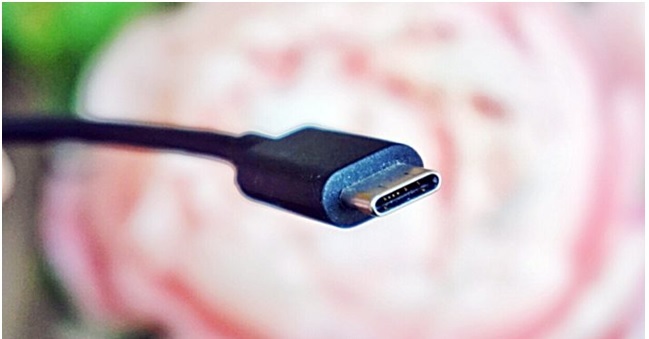 It is also very commonly observed that the charging end of the cable which gets connected to the charging port of the device gets damaged and prevents the current from flowing to the phone/tablet. The charging port in your device is a small opening where the charging end of the cabbie is inserted for the current to flow to the phone/tablet. 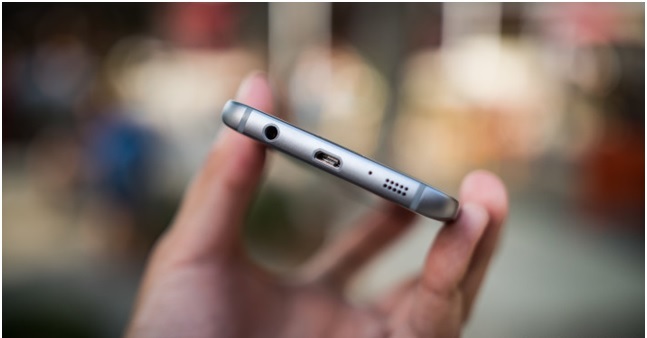 Very often we notice that the charging port gets blocked with tiny particles of dirt. The charging port might also get clogged if dirt and dust get accumulated in it preventing the sensors from receiving and forwarding the current to the device. The best way to take this problem is to clean the port with a blunt pin or a soft bristle unused toothbrush. Make sure you clean the port gently and do not damage it or its sensors. 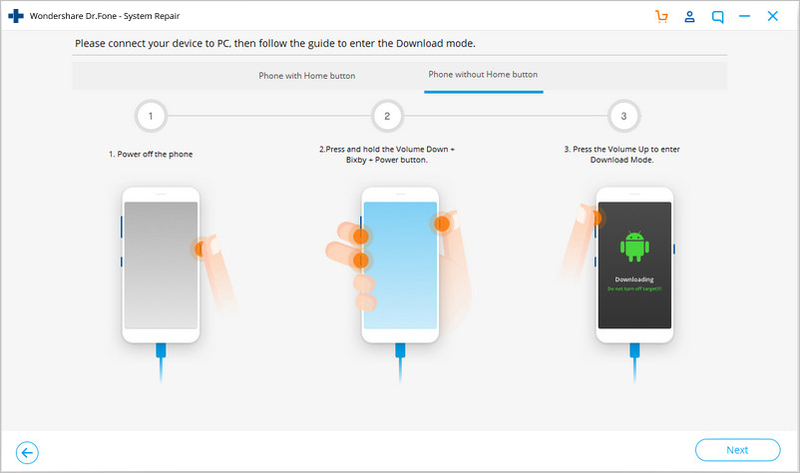 This method is fairly simple and all you need to do is check whether or not the charging adapter is working properly as sometimes, the adapter itself is to be blamed for the charge. To make sure that you are not using a defective adapter, connect your charging cable/USB to another adapter. If your device charges normally, it means there is a problem is with your adapter and you must replace it at the earliest to solve my phone won't charge issue. This technique is more like a quick trick. It basically means to switch from one power source to another or use a more efficient and suitable power source. It is obvious that laptops and PC’s charge slower than a direct power source, i.e., a wall socket. Sometimes, the charging speed is slower and the battery is draining. In such a scenario, choose to charge your device by directly plugging it into a socket on the wall to never experience my phone won't charge problem. 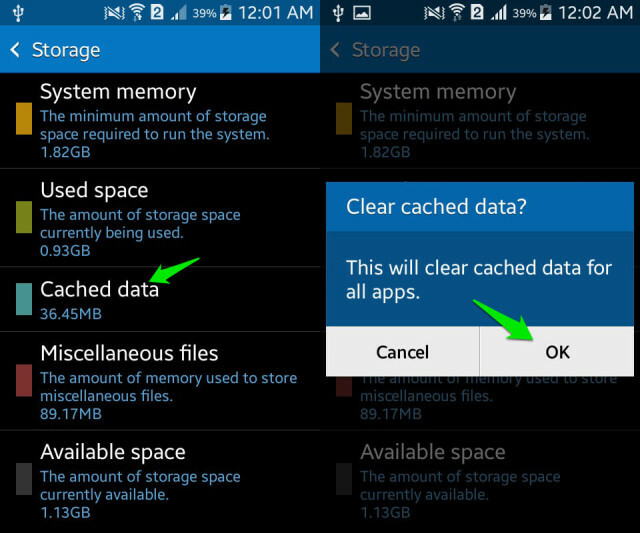 Clearing Cache is a great technique as it cleans your device and all its partitions. 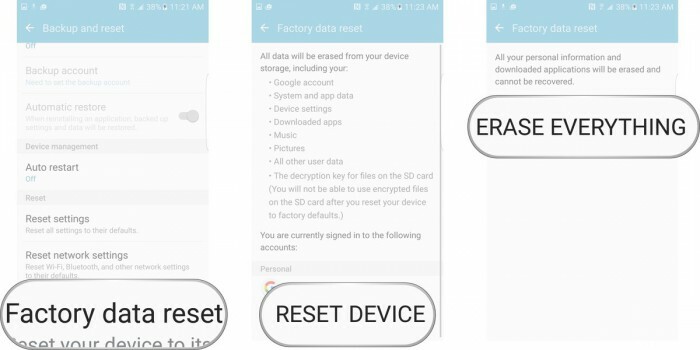 By clearing the cache, all the unwanted data and files stored in your device gets deleted which may be causing glitches in the device’s software preventing it from recognizing the current. •	Now tap on “Cached Data”. •	Click “OK” to clear all unwanted cache from your device as shown above. Try charging your phone after clearing the cache. If your phone won't charge even now, do not worry. There are more ways to help you combat my phone won't charge problem. Restarting your device to fix why won't my phone charge error is a very effective remedy. 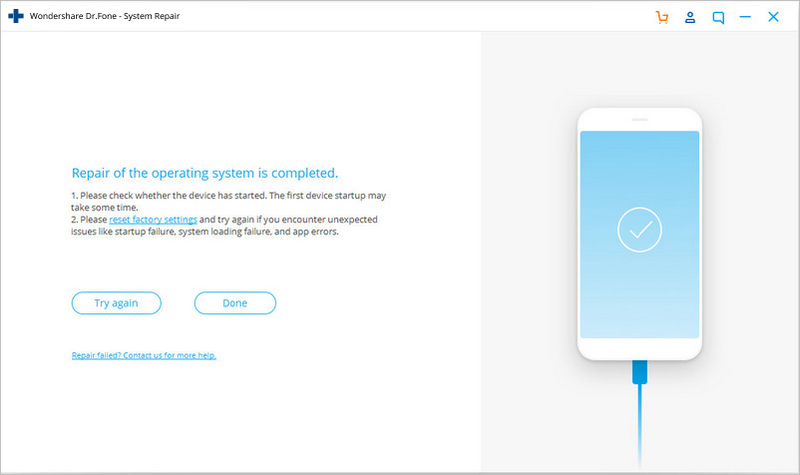 This method of rebooting your device not only fixes software glitches but other but also tackles other factors/operations that might be running in the background preventing your device from charging. •	Long press the power button of your device. •	From the options that appear, click on “Restart”/ “Reboot” as shown in the image below. 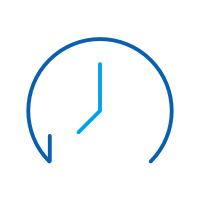 To restart your device, you may also press the power button for about 20-25 seconds for the phone/tablet to automatically reboot. The Ampere App can be downloaded from the Google Play Store. 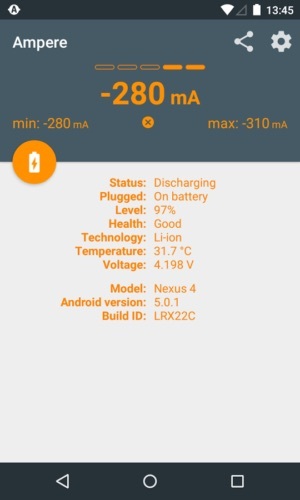 It is very helpful to fix the why won't my charge error as it gives you real time information about your device’s battery consumption, charging status and other essential data. If the App gives information in green color, it means all is wetland your device is charging normally, however, if the information before you is in orange, you need to take steps to fix the charging problem. 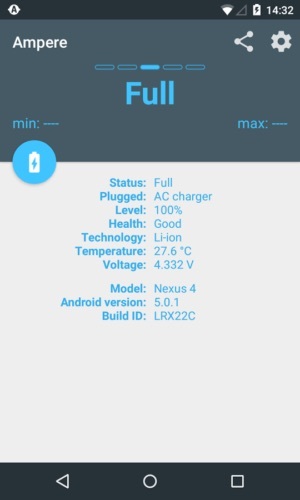 Installing your Android version updates is a good idea as the software is the interface which receives charge from the charging port sensors and gives a command for the phone/tablet to charge. People often continue to use older OS versions which cause trouble and prevents the device from charging. 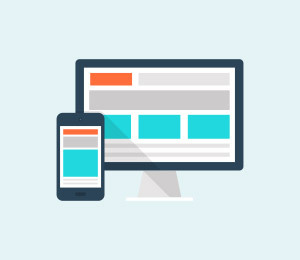 To check for and install updates on your device, you must be connected to WiFi or a cellular network. 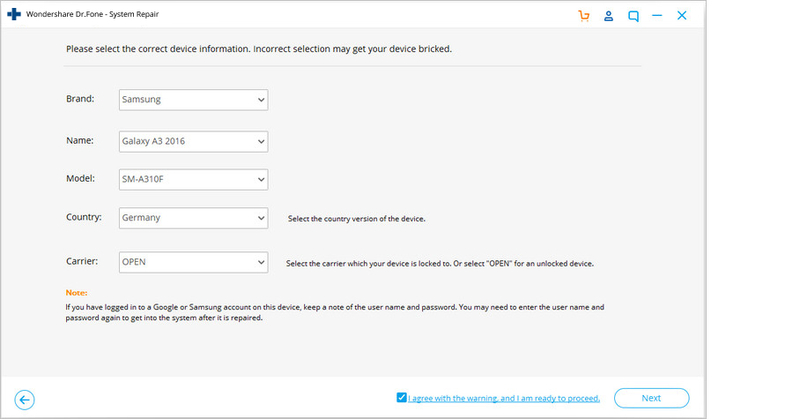 Next, visit “Settings” and select “About device”. Now click on “Software Update”. If there is an update available, you will be prompted to download it. 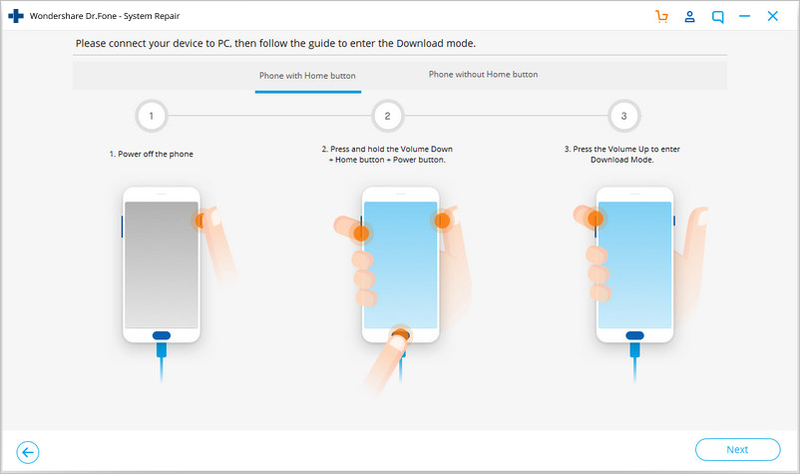 Just follow the instructions given before you to install a brand new Android OS version on your device. Factory Reset is must be done after due deliberation. 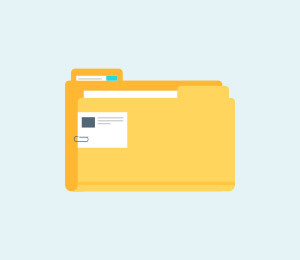 Remember to take a back-up of all your data and contents on the cloud or an external memory device, such as a pen drive before adopting this method because once you perform a factory reset on your device, all media, contents, data and other files are wiped out, including your device settings. This should be your last resort to fix my phone won't charge problem and you should only attempt to replace your battery if none of the other techniques work. Also, please consult a technician before purchasing and installing a new battery in your device as different phones and tablets have a different type of battery requirements. 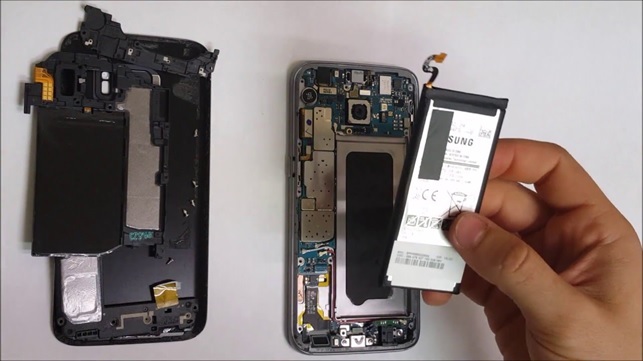 Finally, fixing phone won't charge problem is simple and therefore there is not need for you to worry as you are not the only one experiencing such an issue. 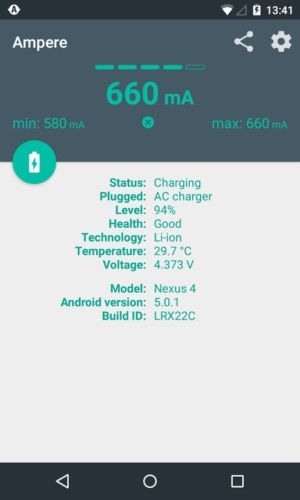 There are other Android users who have tried, tested and recommended the methods given above to solve why won't my phone charge or Samsung tablet won't charge error. So go ahead and try them out now. Fed up of Error Code 924 in Google Play Store? Looking for solutions to fix the Error 924 Play Store? Here is all you need to know about Error 924 Play Store.